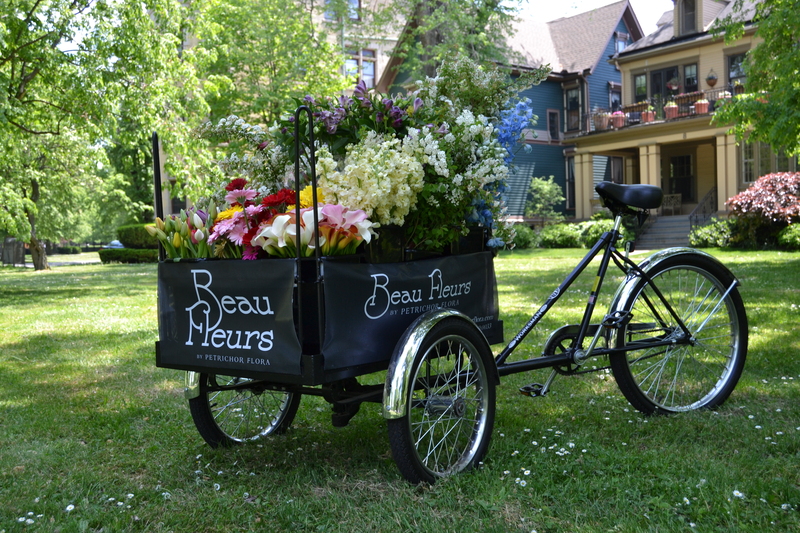 When Petrichor was founded by Denis Guerin, he came to me with the idea of this flower cart. We called this cart the Beau Fleurs (beautiful flowers). 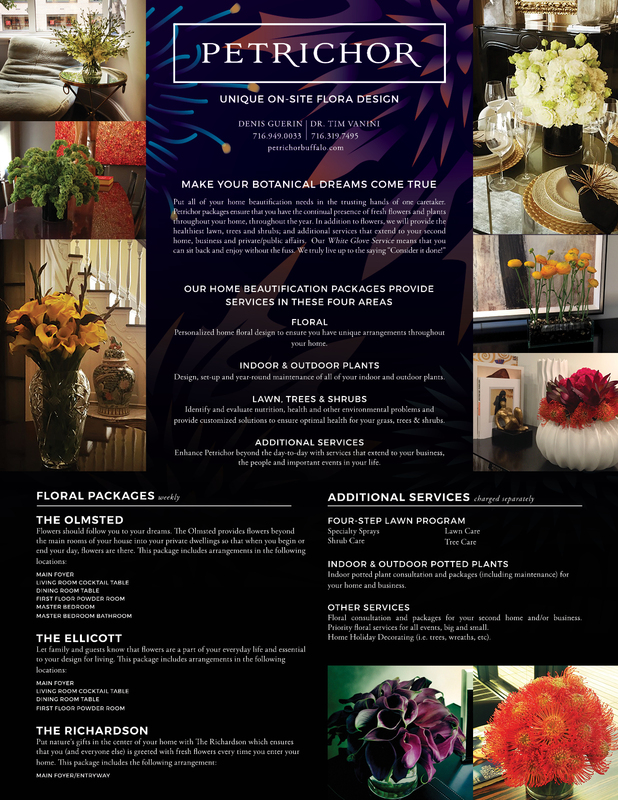 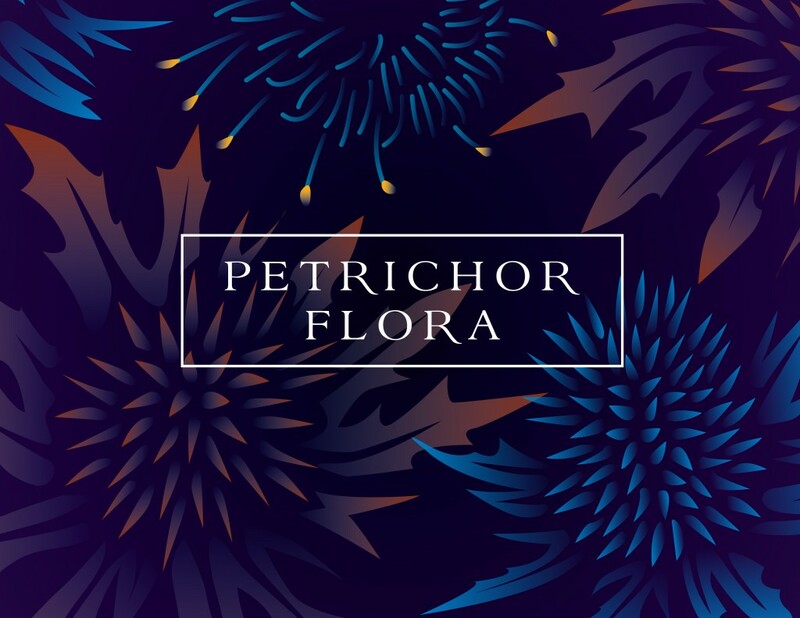 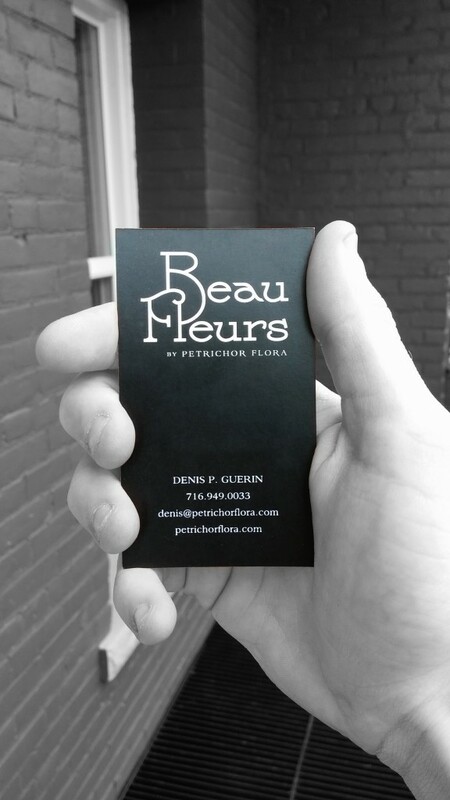 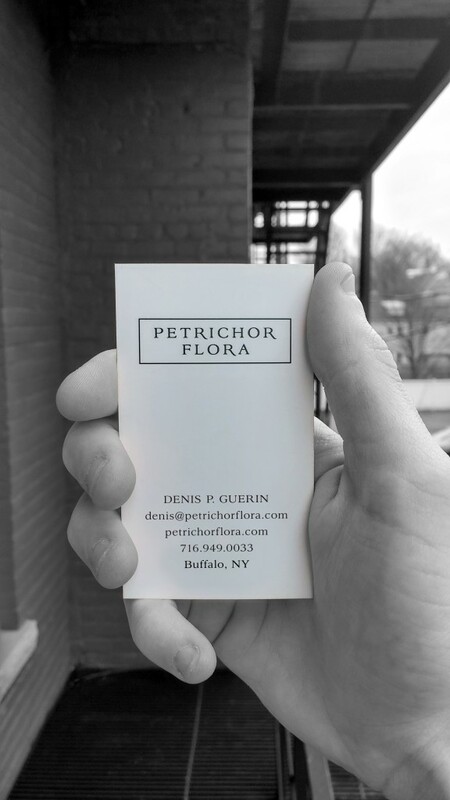 I’ve been responsible for the branding, signage, advertising and website of this business as it grew from Beau Fleurs, to Pertichor Flora, to Petrichor.